As far as assignments go, it doesn’t get much bolder than this one: get rounded up and deliberately sent to Auschwitz in order to report back on what is actually happening inside. Yes, the camp most people were trying to avoid was exactly where Poland's Witold Pilecki volunteered to go in order to find out firsthand just what the Nazis were up to. Who was this courageous fellow? 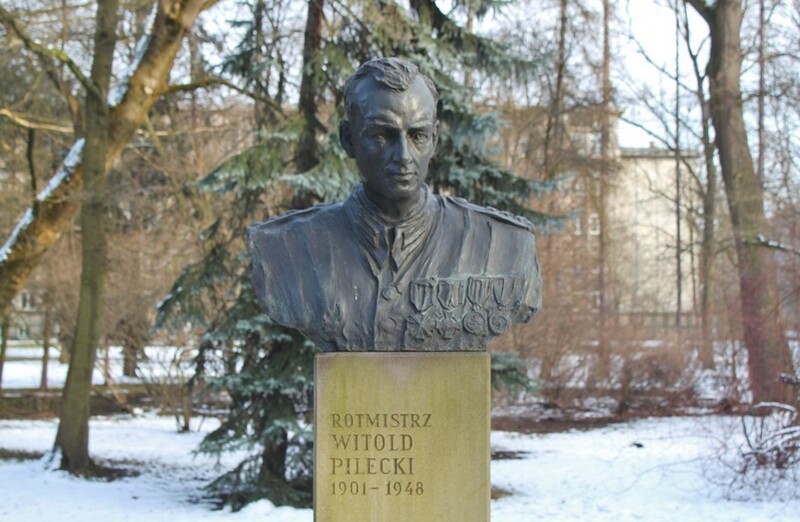 Pilecki was an officer in the Polish military with a long and impressive career that began with service during World War I and continued in the famed Battle of Warsaw (also known as the 'Miracle on the Vistula') that helped earn Polish independence in 1920. 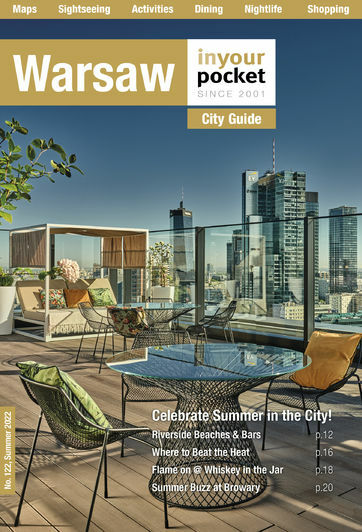 His efforts landed him two Krzyz Waleczynch (Cross of Valour) and in the post-war years the silver Cross of Merit for his work in the community. With the outbreak of World War II Pilecki was once again mobilised, but the country’s swift defeat at the hands of the Germans led Pilecki to found the Taina Armia Polska (Polish Secret Army), one of the first resistance organizations. 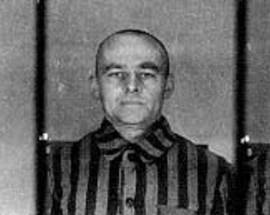 Pilecki’s idea to infiltrate Auschwitz took root while working with TAP, and in 1940 he deliberately walked into a street roundup in Warsaw and became inmate #4859 (under the alias Tomasz Serafiński) at Auschwitz. Inside he wasted no time: in addition to organising the underground Zwiazek Organizacji Woskowej (Union of Military Organisations) to assist inmates with extra food and clothing and provide them with news from the outside, Pilecki also secretly built a radio to relay messages to his contacts. It was these dispatches – detailing the state of the camps, number of deaths and conditions of the inmates – that were forwarded to the Polish government in exile in London and onward to the Western allies. 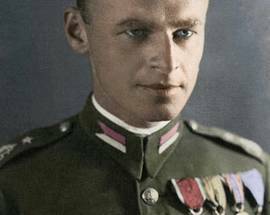 In April 1943 Pilecki escaped from Auschwitz, hoping to convince the Home Army to undertake a rescue mission at the camp. 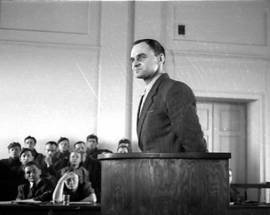 Unfortunately Pilecki’s detailed reports on the millions being killed at Auschwitz were largely considered unbelievable, and the British declined to assist the Home Army in a rescue mission. 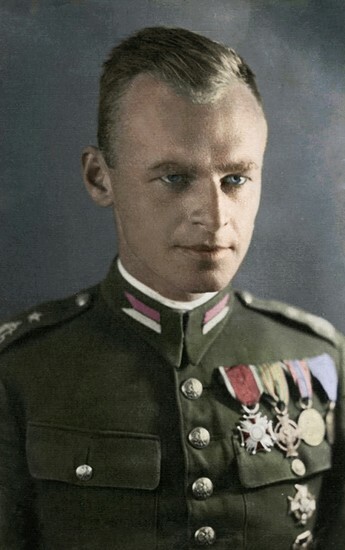 Pilecki went on to serve during the Warsaw Uprising, and following the end of the war he essentially became a spy for the exiled government. 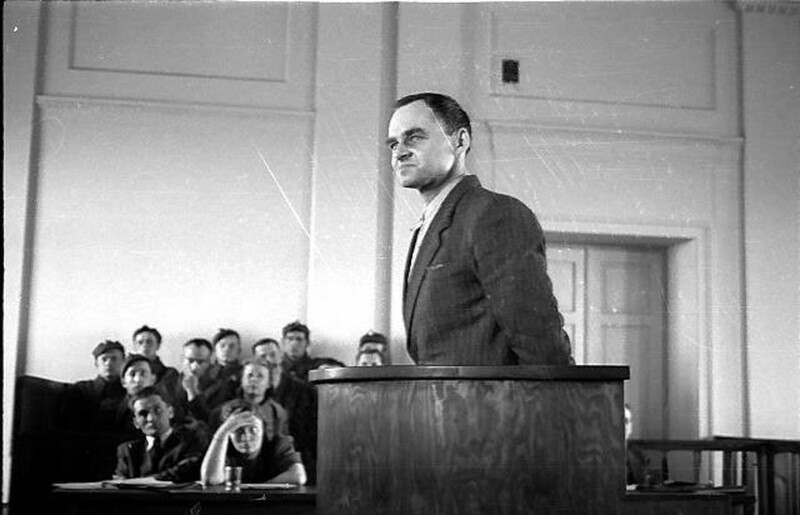 It was in this role that Pilecki was arrested in 1947 by the Ministry of Public Security, tortured, and put on trial under trumped-up charges (future Polish prime minister and fellow Auschwitz inmate Józef Cyrankiewicz testified against Pilecki). 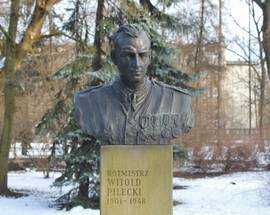 Unsurprisingly Pilecki was found guilty and swiftly executed by the communists on May 25, 1948 at Mokotow Prison.